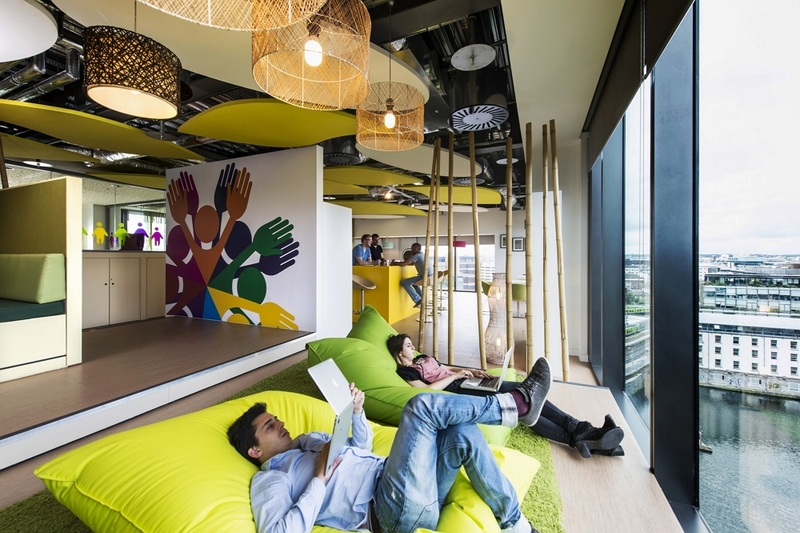 Since Dublin is the European Walhalla for Tech companies, it is no wonder that Google has an office there too! The Google-campus is a smaller version of the sunny Californian Googleplex, with different buildings around the Irish Capital. We had the opportunity to visit these buildings from the inside and to have a look at how the Google-world is functioning. We were guided by former Vlerick students, who were nice to explain their day to day job at Google and give us some insights about the company and the technologies that they are developing right now. What really struck us during the guided tour, were the multiple accommodations provided for the employees: innovative, nicely conceived offices, different restaurants where the employees can eat a tasty meal for free, gaming areas, wellness areas and even a swimming pool. This reflects the fact that Google, but also the other tech companies we visited, apply an innovative, well thought-through, open working culture with a focus on the well-being of the employees. This ensures the daily motivation of the employees who therefore will be able to guarantee the further growth of Google. Besides providing us a tour, the formal Vlerick students accommodated an interesting presentation about technology and the role that Google plays within it. A really intriguing part was about the increasing importance of technology and how it will change and shape the future. We will get rid of “dumb devices” and replace them by smarter ones. For a device to be smart it has to be able to process a lot of data in a short time span and it has to be able to connect to your phone, smartwatch and internet. 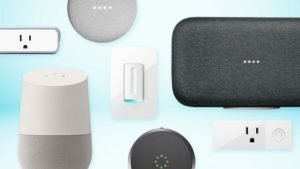 These new “smart devices” will change the way we will be living, and we are very excited to be a part of these changes. One of the things we saw at Google was their significant growth with regard to Artificial Intelligence. The main goal of Google’s advancements is to apply AI to products and to develop tools in order to ensure that everyone can access the benefits of AI. As Google’s mission is to organize and make all information accessible for everyone, AI is helping them to do this in a more efficient way. 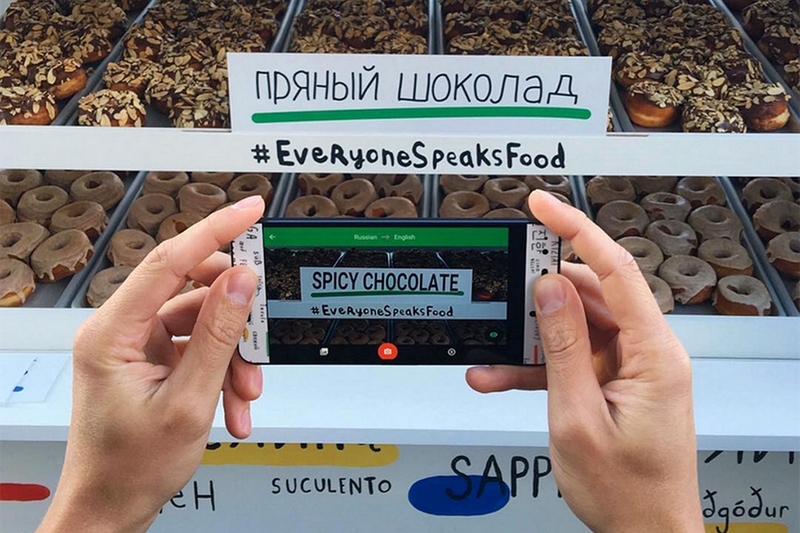 Some concrete examples we saw at Google were the improvement of Google Translate and the Google Assistant. We really liked that this visit to Google was part of our Masters programme in Marketing Management. The first months of our Marketing programme we saw theory, practiced the gained knowledge in cases and now we saw how alumni were working and dealing with the real stuff. Seeing them and hearing their testimonials makes us hunger to implement our knowledge as well in our job next year. Some people of the class got really interested by the working culture at Google and job descriptions to try their chance to become a future employee there.